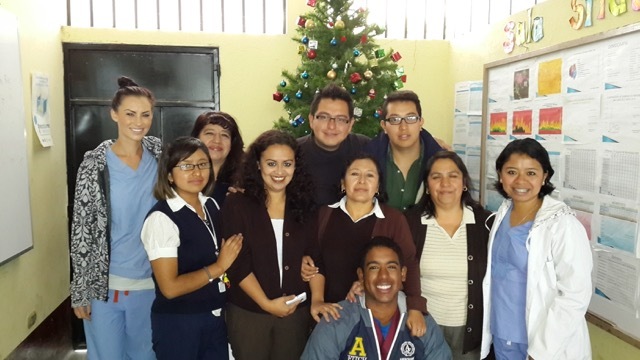 The support provided for me during my stay in Guatemala was wonderful. The coordinator was available 24/7 for anything that I might need, and was always willing to help. I never felt lost or like I didn´t know what to do, because everything was coordinated for me so smoothly. The most surprising thing I experienced was how kind and welcoming everyone is here. All of the people whom I served were so appreciative and grateful. I also felt very welcomed into the culture by all the people of Guatemala. The most difficult experience was being homesick during my first couple weeks of stay here. It was hard to be in a different country, without familiar people, and without being able to communicate very well due to my lack of Spanish in the beginning. Bring warm clothing if you come during the winter months because it was colder than I had anticipated, and there was more rain than I had expected. Other than that, don´t worry about bringing EVERYTHING because you can find most of what you need here. b. Try to get involved in the culture as much as possible. c. Try to brush up on your Spanish a little bit before you come if you don´t know any. d. The homesickness will go away! It is just an adjustment and by the end you will be sad to leave. I wasn´t sure what to expect when I came here and was a little nervous about going to a foreign place for three months, but now I am so glad that I did it! 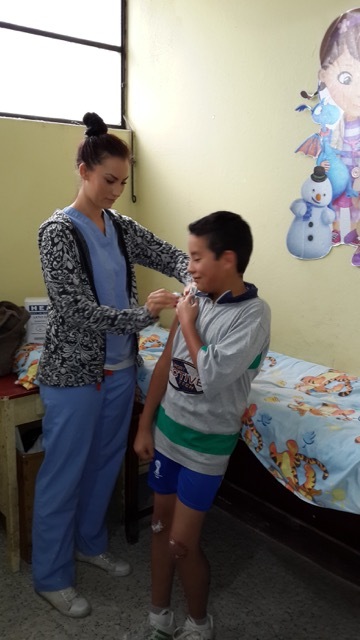 It was a wonderful experience to serve the people of Guatemala and to become integrated into the culture here as well. I made many great friends. I also got to participate in many activities and see many places around Guatemala which were all great experiences. I will miss it here very much and I hope to return someday soon! My favorite memory of the trip was forming so many new, very good friendships over the course of my time here. The ABV support prior to traveling was perfect. They organized everything very well for me and were always available to answer all my questions. I felt like the whole process was very smooth from beginning to end!